CRUISE ONLY: Unpack one and explore with ease. Book now and look forward to your European cruise holiday this August. CRUISE ONLY: Unpack one and explore with ease. 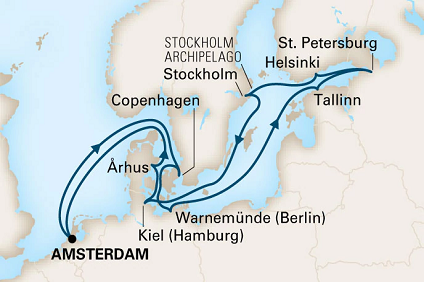 Book now and look forward to your European cruise holiday this June. CRUISE ONLY: Unpack one and explore with ease. 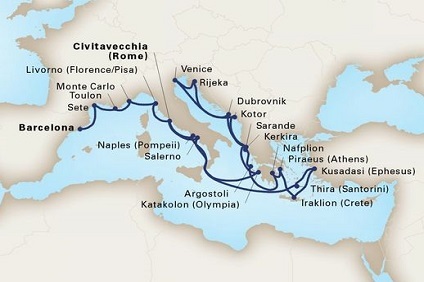 Book now and look forward to your European cruise holiday this October. FLY + CRUISE + STAY + BONUS OFFER: Look no further than this Panama package.. flights, hotels and an incredible 3 week cruise included! 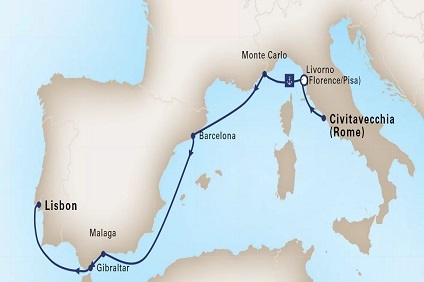 FLY + CRUISE + STAY + BONUS OFFER: Join your cruise in romantic Venice this July and enjoy 12 nights enroute to Barcelona. Cruise Gratuities included! 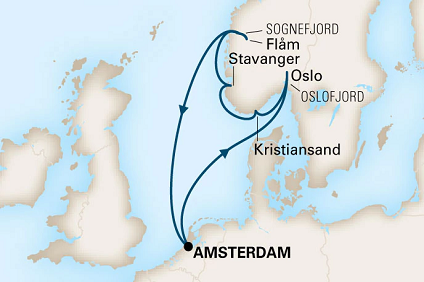 FLY + CRUISE + HOTELS + BONUS OFFER: Take off to Northern Europe with this great package.. flights, accommodation, cruise and bonus offer all included. Easy! CRUISE ONLY: Why drive or fly when you can cruise? 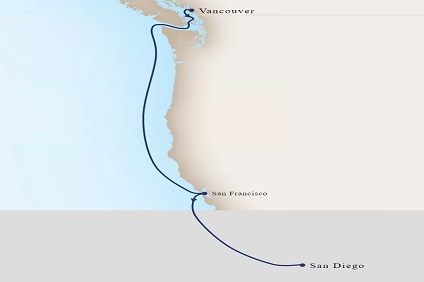 Check out these amazing fares with Cruise Gratuities included! 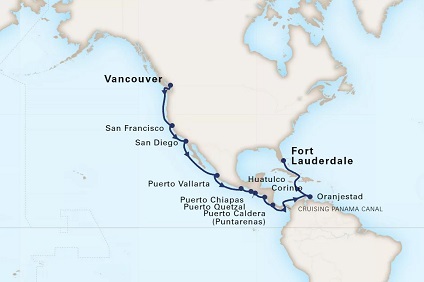 CRUISE ONLY: Take on an extended voyage to tick all the boxes. 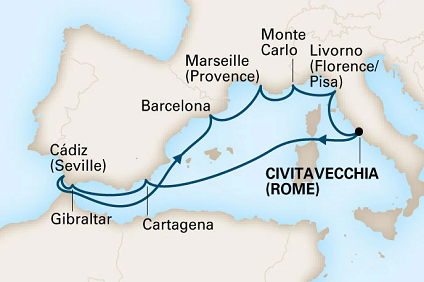 From Rome to Barcelona, enjoy 24 nights with Cruise Gratuities included! 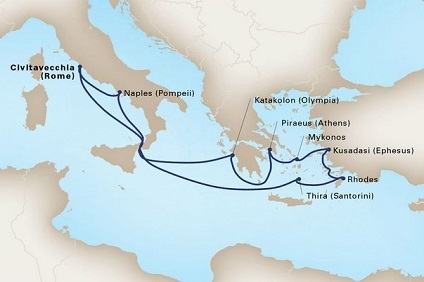 CRUISE ONLY: Extremely popular itinerary - 2019's sailing completely sold out! Book early for 2020 to avoid disappointment. 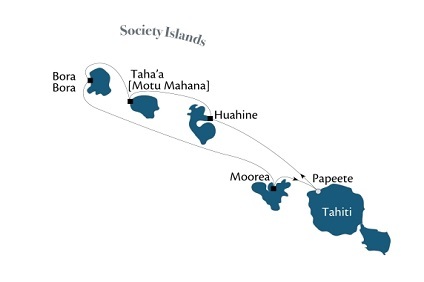 CRUISE ONLY: In one wonderful week, you’ll explore the best of the South Pacific, with stops in lush Huahine, beautiful Bora Bora, and postcard perfect Moorea. CRUISE ONLY: Spend an unforgettable festive season on a 17-day cruise to the Antarctic with PONANT. An exceptional polar expedition cruise to discover the most beautiful sites of these southern lands. CRUISE ONLY: Set sail for the wild and grandiose landscapes of Kimberley, following this exceptional PONANT itinerary. Cruising is booming all over the world and it's now possible to experience cruises to places which were only dreamed about a few years ago. Every year, more and more fabulous cruise ships join the world-wide cruise fleets, established ships are constantly being upgraded and enhanced and more and more people are taking cruising holidays. All this means there is a vast range of ever evolving different cruise experiences available and Our Cruise is here, not only to assist you to find your perfect destination, but to help you find the perfect on-board experience as well. 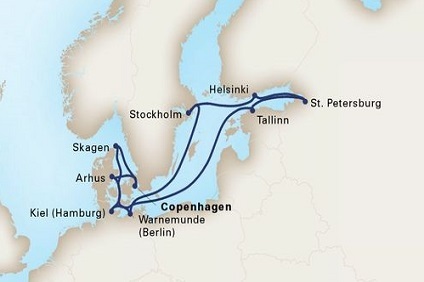 European Cruising, where most of the newest ships are first deployed is huge with a myriad of 7, 10 and 14 day cruises within the Mediterranean Sea both starting and finishing in the same port or beginning in say Venice and ending in say Barcelona – there are a huge number of other options too, including Grand Voyages. Enjoy amazing cruises on the world's best Cruise Lines such as Holland America Line, Oceania Cruises, Regent Seven Seas Cruises, and MSC Cruises. Our Cruise provides specialist advice on cruise holiday packages best suited for you. Caribbean Cruises offer probably the widest number of options from new state-of-the art cruises on Royal Caribbean Line's mega ships, to smaller lines which can take you to less visited port in the Caribbean. Alaska Cruises, Trans Atlantic Cruises, Cruises from Singapore, Cruises to China, Japan Cruises, Cruises from Dubai, the list is seemingly endless. Of course, we also offer the whole range of South Pacific Cruises, Australia and New Zealand Cruises, cruises around Tahiti, Vanuatu, Fiji. Finding the perfect cruise itinerary is one of the easier tasks, finding the perfect on-board experience to fit your requirements is where Our Cruise excels. We know which ships are best for family cruises, for those seeking child-free cruises or adults only zones. We know which ships still have the formal "first and second-sitting" meal arrangement, we know which ships offer free-choice meal sitting times. We know the ships which charge extra for their specialty restaurants and those which don't charge extra for specialty dining. We can advise on the best ship for a honeymoon or for those wishing to party. Anywhere in the world, Our Cruise can offer a sailing to suit you. We will find you the best cruise specials available and team with your chosen airline to create a seamless fly and cruise package. From the economical to the 6 star all-inclusive cruise lines, we look forward to making your first, or next cruise, a memorable one.